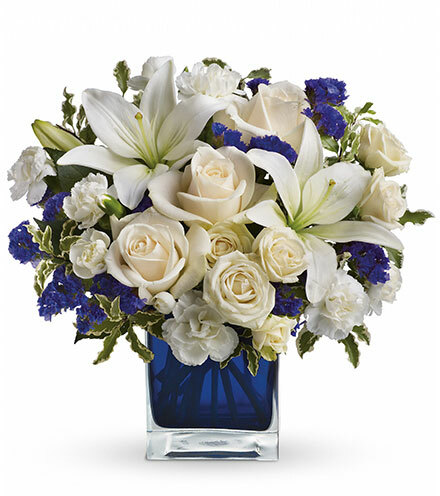 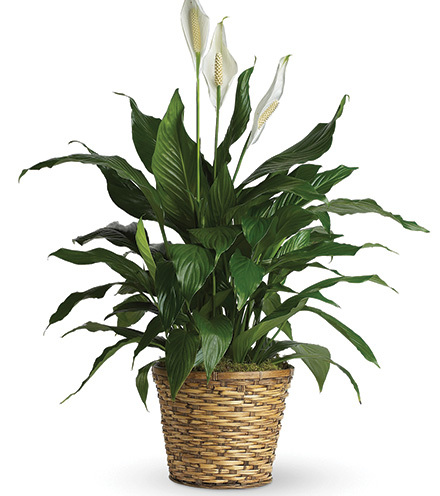 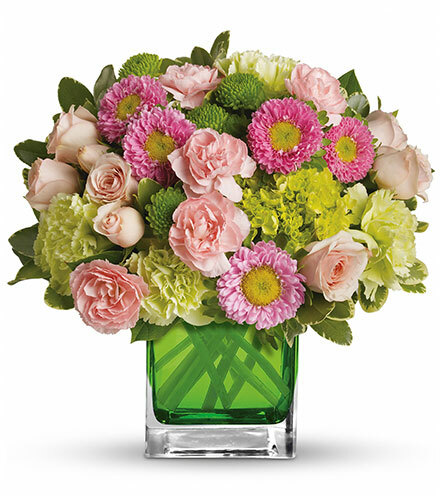 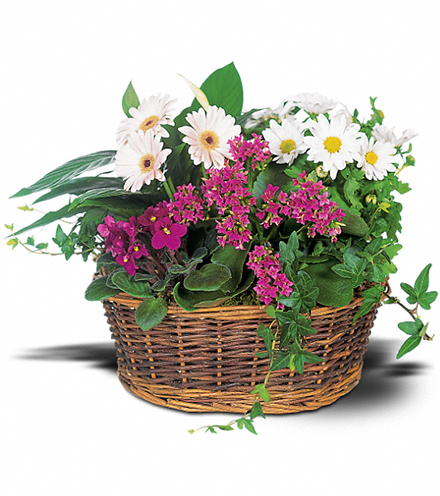 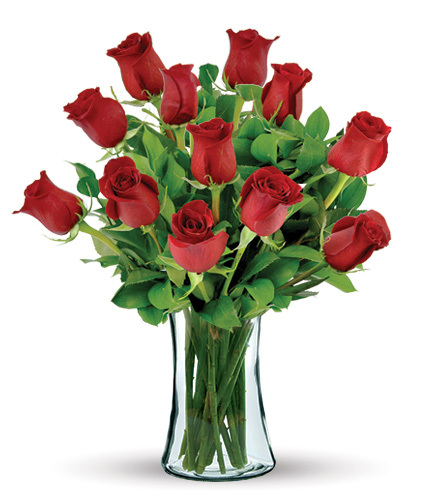 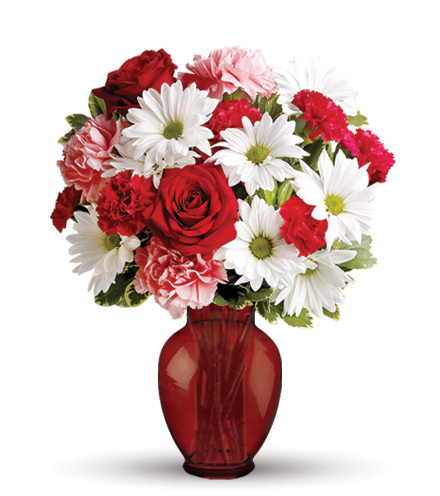 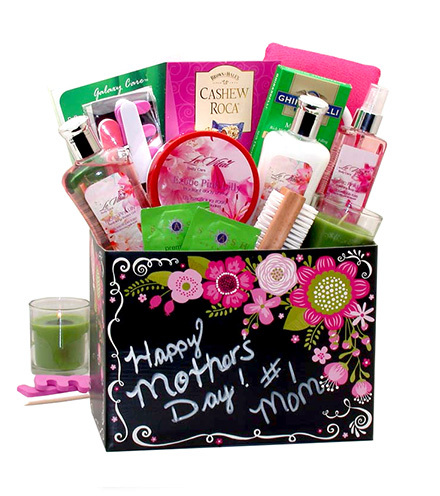 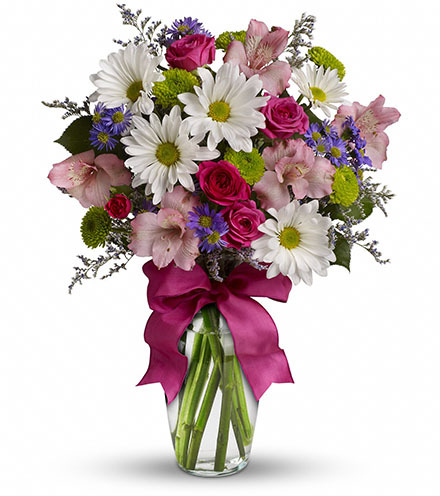 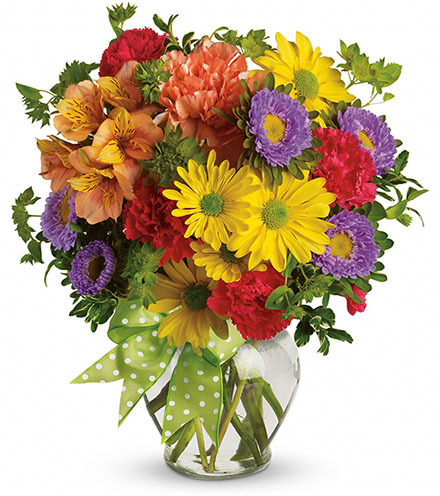 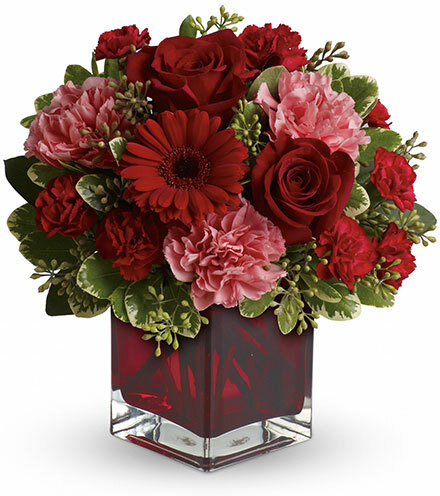 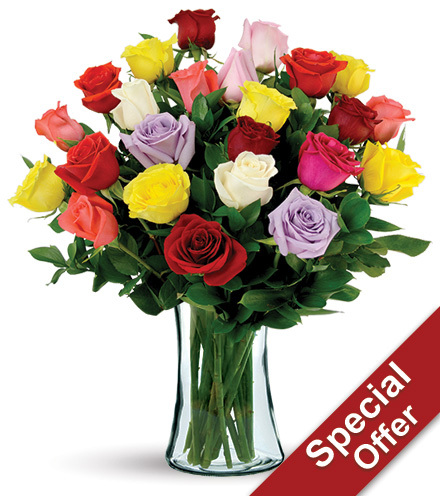 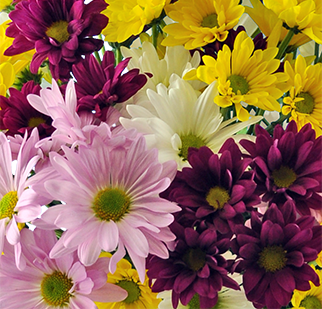 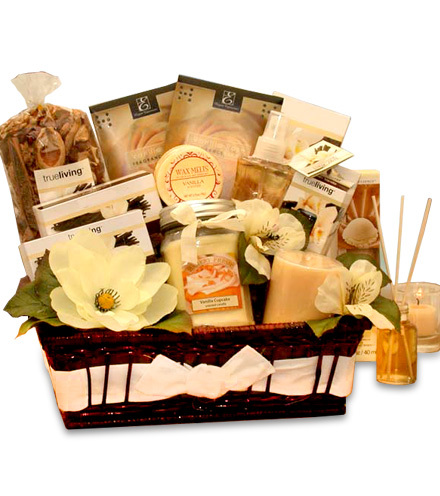 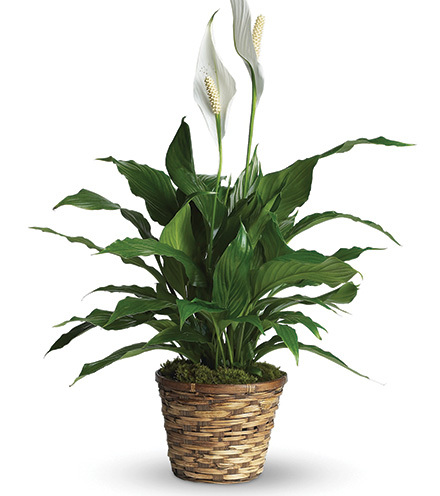 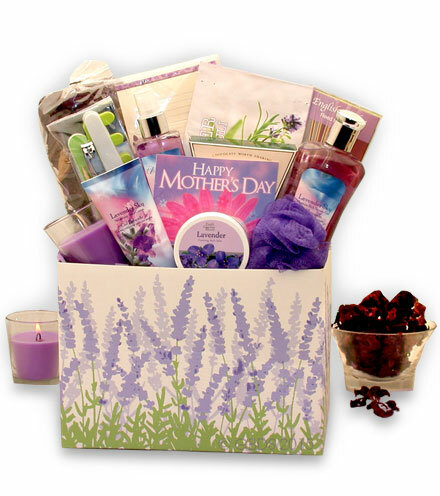 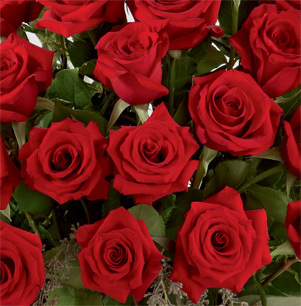 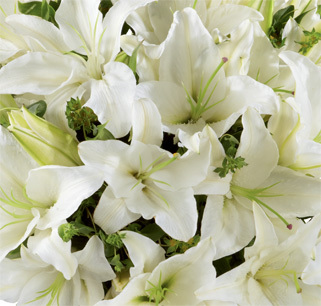 Blooms Today will always strive to deliver all products as they appear online. 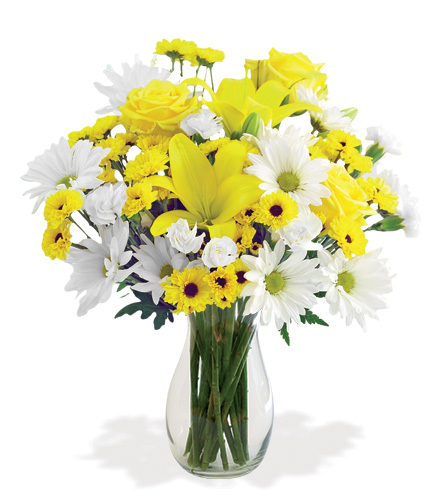 At times, substitutions may be necessary in order to meet the delivery requirements and ensure proper and timely delivery. 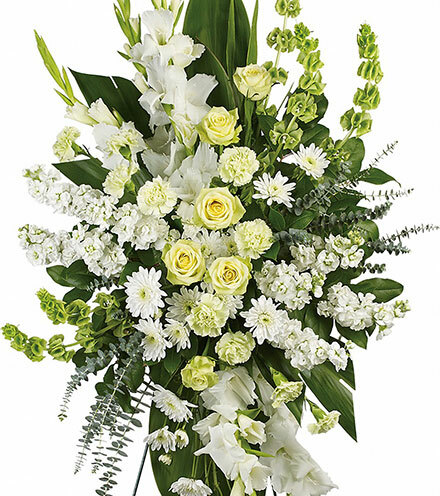 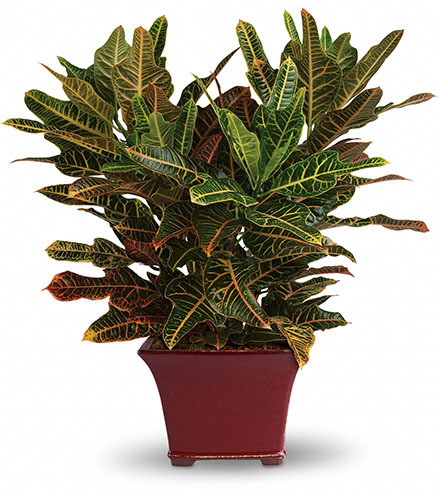 We have a team of floral specialists that will work with local florists and fill the order to value with flowers, plants and/or containers that are as similar as possible to your selection, substituting only as necessary to ensure a prompt delivery. 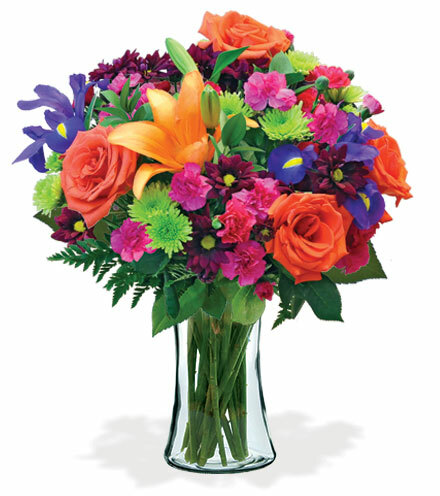 In the event that a substitution did not work and you are not satisfied, we stand behind every order with our 100% Money Back Guarantee.